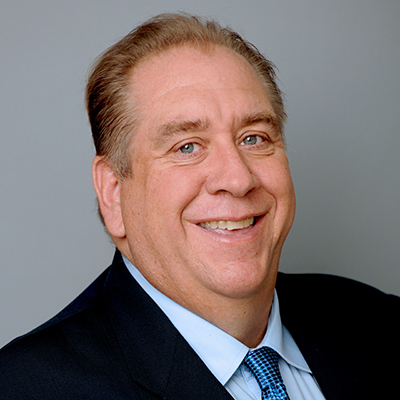 Larry brings to Topa Insurance 24 years of experience leading Financial Planning and Analysis organizations, the last 17 within the property and casualty insurance industry. While he was initially attracted to the enthusiastic and energetic leadership team at Topa Insurance, he quickly learned that this culture is pervasive not just in the leadership team, but throughout the entire organization. Prior to joining the Topa team, Larry built the Financial Planning and Analysis organization at Scottsdale Insurance Company, part of the Nationwide Mutual Insurance family. He fills his weekends rooting for the Iowa State Cyclones, New York Jets, and as a Dance Dad to his teenage daughter. He is also the proud father of two adult children, one a school teacher, and the other a United States Marine. When not at Disneyland, he is occasionally spotted at a poker table or on a golf course. Larry enjoys volunteering as an instructor for Junior Achievement and also belongs to the Project Management Institute and Financial Executives Networking Group. He obtained his Bachelor of Business Arts in Finance from Iowa State University and an M.B.A from the University of Phoenix. He holds the Associate of Surplus Lines Insurance (ASLI) and Associate of Reinsurance (ARe) designations. You probably didn’t know… I have won State Championships in both bowling and billiards.